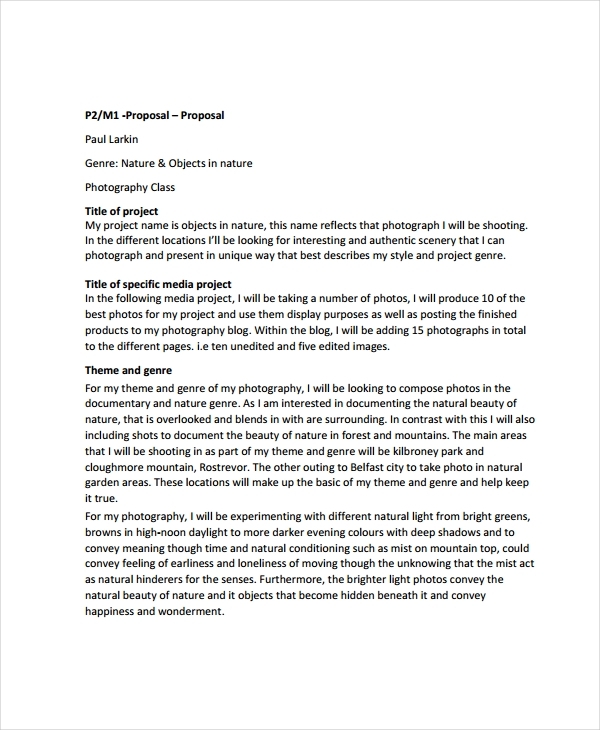 If you are a photographer or you have been immersed in the photography industry for quite some time, then you may already be aware of how important a photography proposal is. 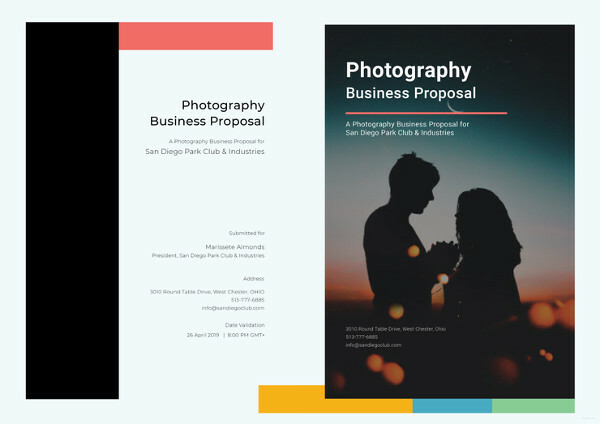 This document is like business proposal examples & samples which contain the photography services and other activities offered by a photographer to his or her clients. 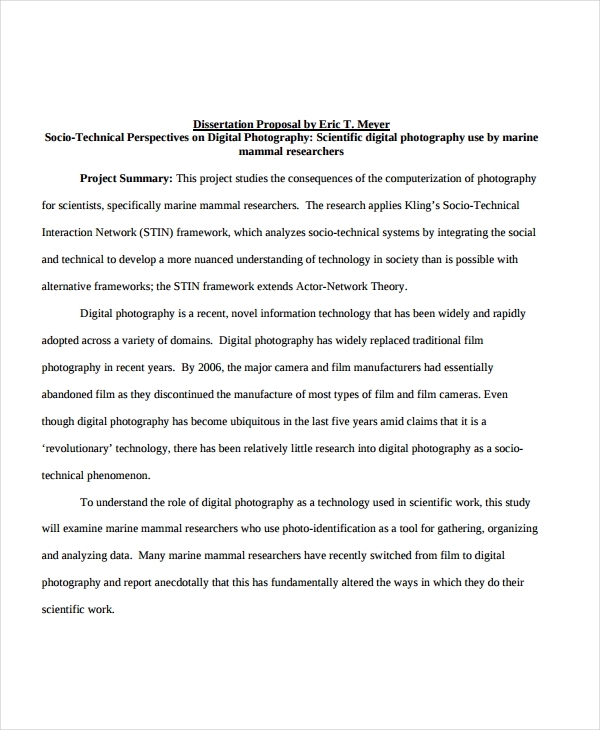 Not knowing how to write a proposal for a project should not be a problem as a photography proposal is easier to develop when compared to research proposal examples & samples. 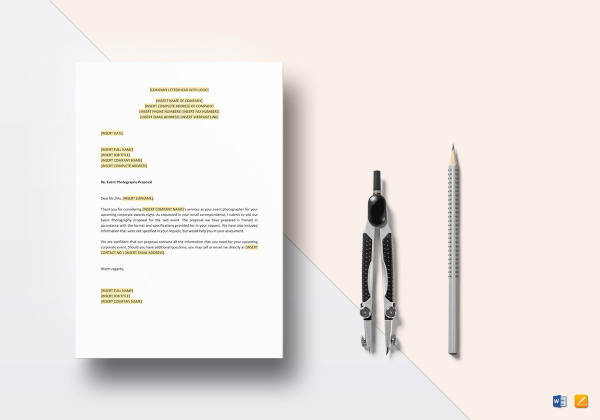 All you need to do is to be aware of the basic content that you should put in the document and format these information in an organized manner. 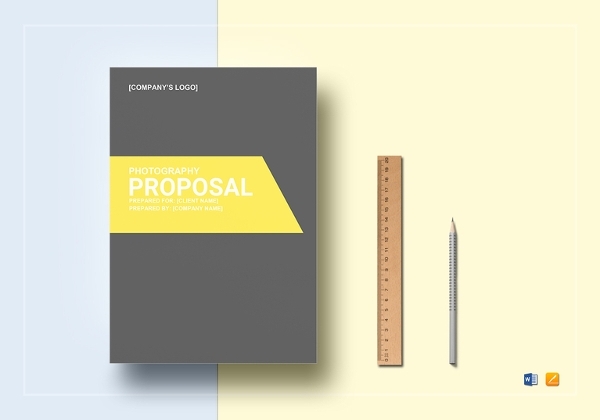 Browse through the photography proposal samples in this post for references. 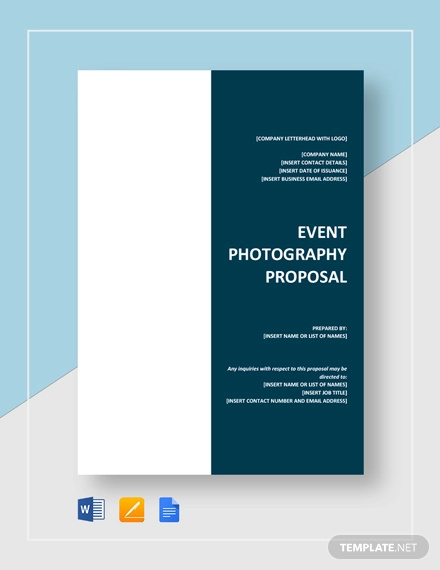 If you are already aware on how to make an event planning service proposal, then maybe it is already the time for you to learn how to create other kinds of proposals like a photography proposal. 1. 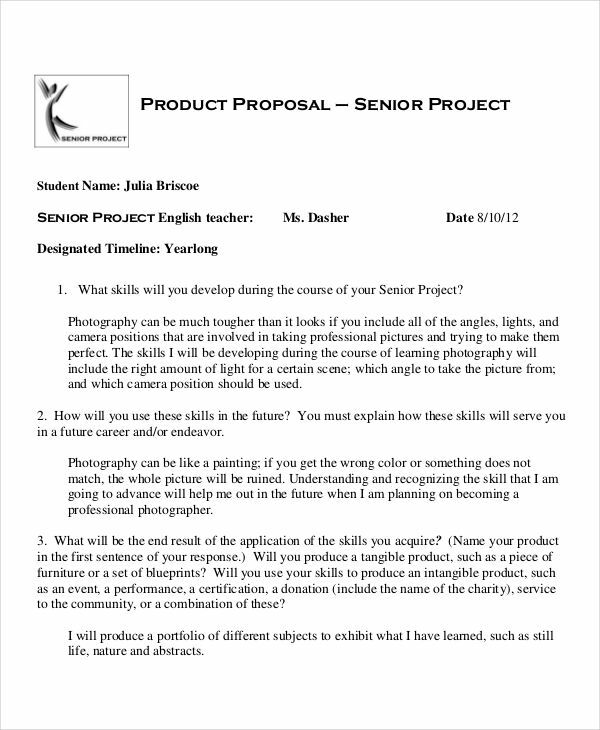 Learn how to write a proposal so you can properly specify all the information that should be in a photography proposal. 2. Properly describe the kind of photography work that you can provide your clients with. It is important for you to provide a brief description of who you are as a professional. You can also refer to Concept Proposal Examples & Samples regarding this matter. 3. 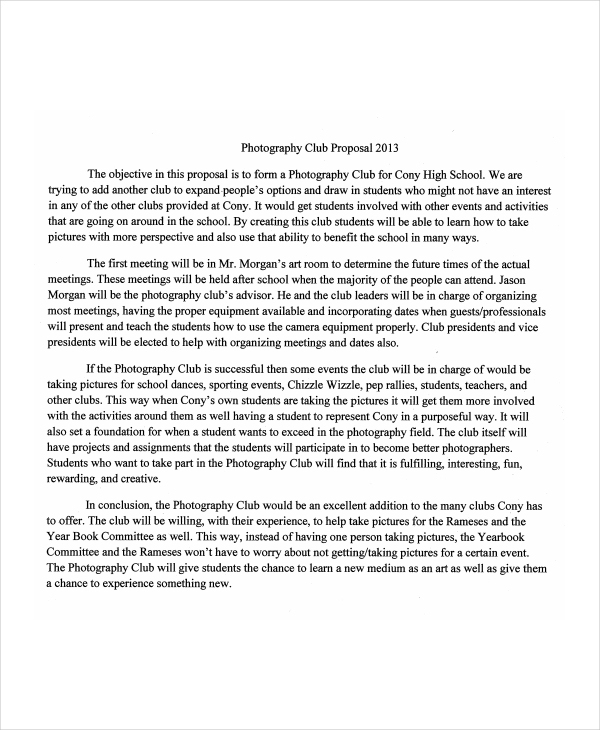 Come up with a format or a layout that can make your photography proposal organized. This way, the document that you will come up with can look more put together and professionally-made. 5. Ensure that your photography proposal can highlight the needs and demands of your client. Your goals is to make your photography proposal look relevant to what your clients are looking for. 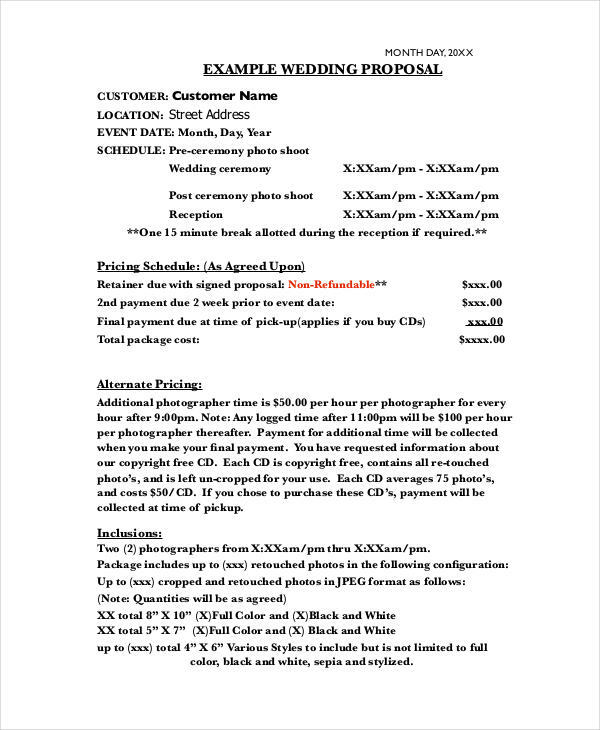 Is Cost Specification Necessary When Making a Photography Proposal? 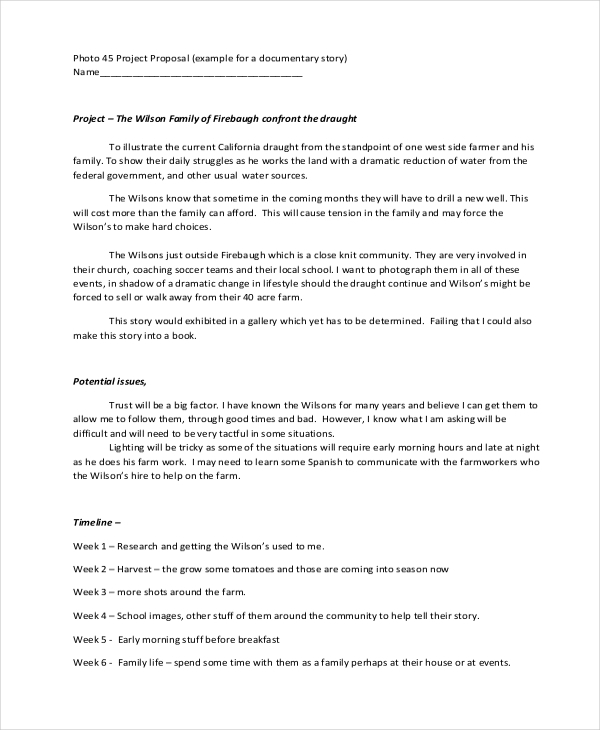 The cost specification should either be a clause within your photography proposal or a part of your major discussion. 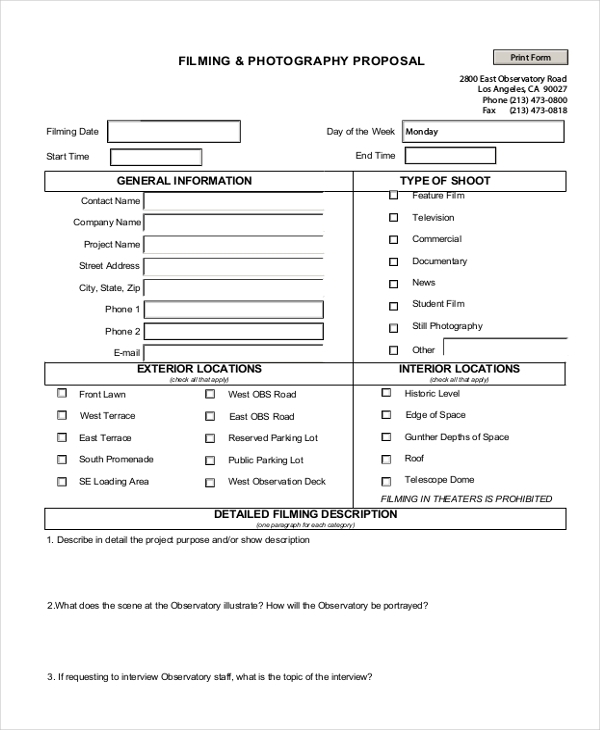 Making a sub-group for this discussion can help you further explain why you have charged the particular amount for a specific photography transaction. With these items in mind, it is only fitting to conclude that Budget Proposal Examples is very important to be prioritized as it is one of the main factors that can make or break the photography transaction. 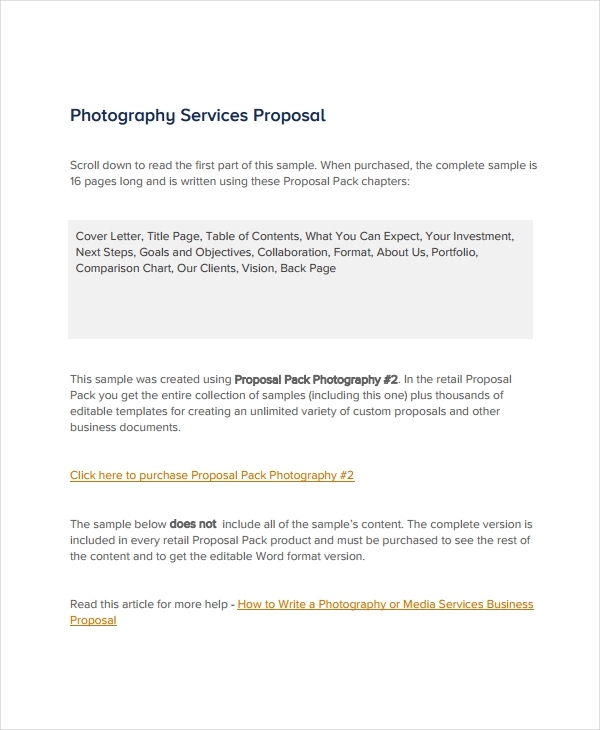 It can be more convenient for clients to create request for proposal examples if they are already aware of the deliverable that they would like a photographer to give. The same goes with photographers. 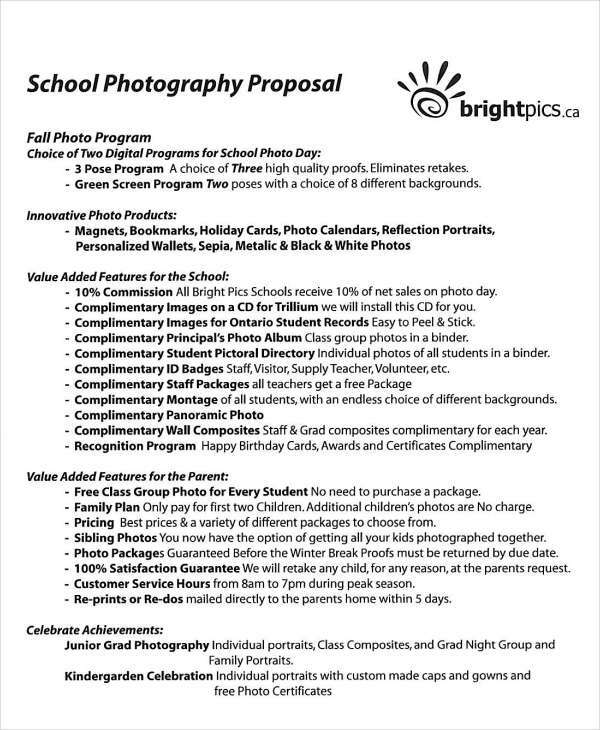 If you already know how to hit the right spots that can make your client decide to accept your offer, then create a photography proposal based on those details. 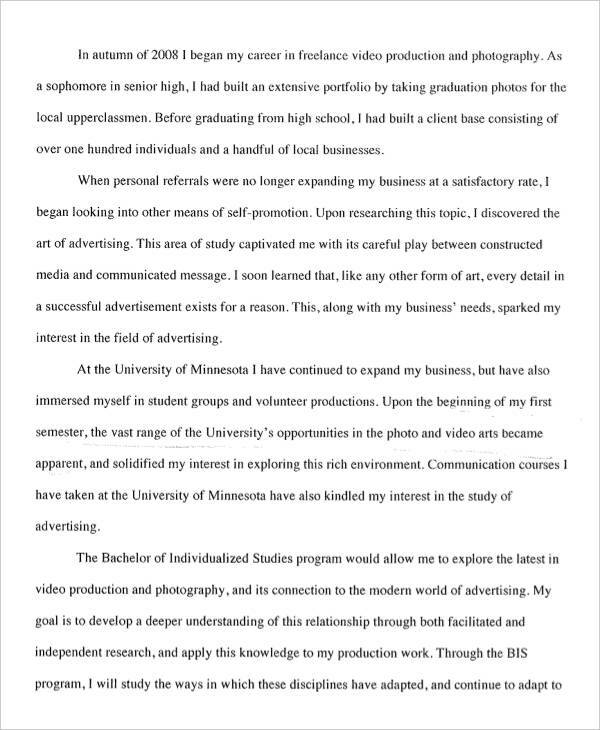 short proposal examples & samples about your photography offers can help you present your professional work and ethics. With the right pricing, photography items, and services listed in an organized manner; you can make sure that closing the photography deal with your clients is already on the works.